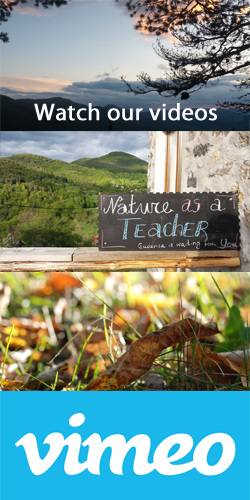 This site is owned and operated by the LEARNING FOR CHANGE Foundation, a registered non-for-profit organization in Bulgaria with registration number 176996288, with Chairman of the Board Ognian Gadoularov. By using the site, you acknowledge that you understand and agree to abide by the following terms and conditions. LEARNING FOR CHANGE Foundation may add features or services to the website that, unless otherwise stated, will be subject to these terms and conditions. The Foundation may update the General Terms and Conditions of Use without notifying you, and you should periodically check for updates. If you do not agree with any terms, please do not use the website. All content available on the website or through any other websites linked to the hyperlinks to this site is provided for the benefit of individuals and groups involved in Foundation activities and projects as well as for educational and information purposes. LEARNING FOR CHANGE Foundation has produced the materials on this site with an effort to ensure the accuracy of the information, but since the content is for general use, no article should replace detailed advice on individual circumstances, and users are encouraged to contact the Foundation's office for more information before making important decisions. LEARNING FOR CHANGE Foundation is not responsible for the accuracy, usefulness or availability of any file, or any action taken by you based on any file. The LEARNING FOR CHANGE Foundation has and reserves the copyright for the entire content of the site and for the selection, arrangement and presentation of this content (including public domain information) and the overall design of the site. Reproduction is permitted for non-commercial, public, and educational purposes, with explicit reference to the source and authors, and without modification and editing of the content. When reproducing, copying, and sharing content from the site, the Foundation must be explicitly informed. LEARNING FOR CHANGE Foundation reserves the right, in its sole discretion and without notice, to remove any links to external websites. LEARNING FOR CHANGE Foundation protects the privacy of your personal information and aims to maintain a safe and secure system for working with your data. 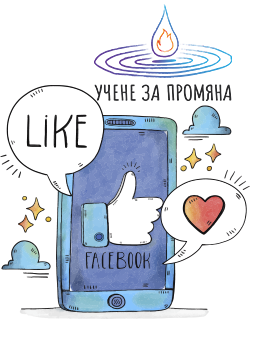 The Foundation aims to ensure that your personal information is processed in accordance with the Personal Data Protection Act of the Republic of Bulgaria. LEARNING FOR CHANGE Foundation uses both technology and physical methods to keep information from misuse, loss or unauthorized access, alteration or distribution. However, data sharing on the Internet is not entirely safe. The LEARNING FOR CHANGE Foundation takes reasonable steps to store personal data collected through the Foundation's website, but cannot guarantee the security of information shared on the Internet. Phone: (+359) 896 756 267. The website is provided free of charge and you agree to use the site under your own responsibility. LEARNING FOR CHANGE Foundation disclaims any verbal or default warranties of any kind and in particular makes no warranties that the site meets your requirements or will work continuously without error, delay or breach of security. The LEARNING FOR CHANGE Foundation does not warrant that the site, links to other sites, or servers hosting the website or sites are not affected by viruses, errors or defects, or that viruses, errors or defects will be corrected. All materials that users receive through the site are your sole responsibility. Any damage to your computer or software, as well as loss of data through downloads through the site, is your sole responsibility. You need to make sure that you have adequate and up-to-date antivirus protection to protect your computer and data. 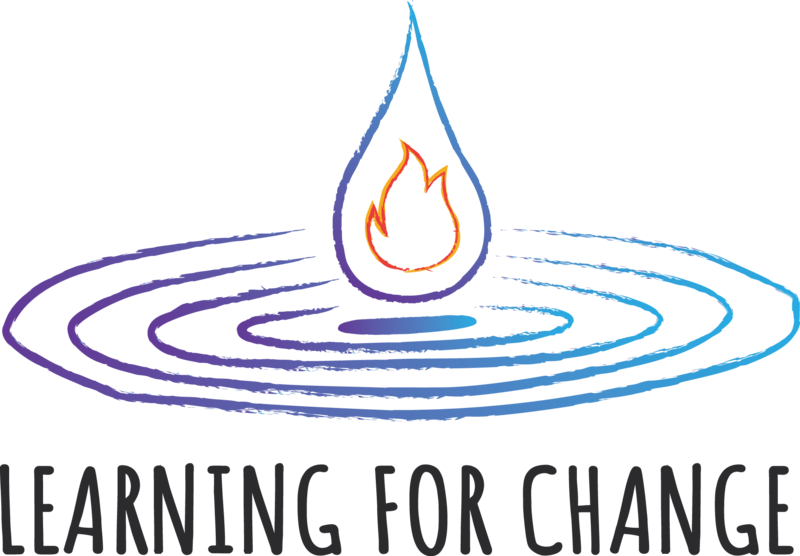 LEARNING FOR CHANGE Foundation does not give any express or implied warranties, representations or endorsements in connection with the website or its content or any information, products or services provided through the website or through any websites that are linked to the website. By using the site and the information contained therein, the Visitor expresses his unconditional agreement with these Terms and Conditions. These terms and conditions shall be governed by and construed in accordance with the laws of the Republic of Bulgaria. For all issues not covered by these General Terms and Conditions, the applicable Bulgarian legislation applies. If any part of these Terms and Conditions is invalid or unenforceable, nullity shall not affect the validity or applicability of any other part. The present General Terms and Conditions shall enter into force as of 01.01.2018.